Just yesterday, I received a letter of invitation from Dr. Heracleo D. Lagrada of the Office of Programs and Standards of the Commission on Hihger Education. The Commission on Higher Education – Technical Panel for Information Technology Education (CHED-TPITE) in cooperation with the TPITE – Technical Committee on Government, Academe and Industry Linkages (TC-GAIL) would be holding a two (2) day planning/workshop session to draft a “Roadmap for Government, Acadme and Industry Linkages in Information Technology Education” in Crown Regency Hotel, Arnaiz St., Makati City on July 10-11, 2008. 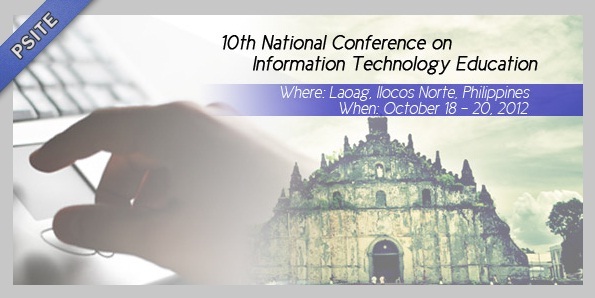 The proposed roadmap is being developed in order for the government, schools and industry-academe linkage projects and for all stakeholders to share in a common vision of uplifting the quality of Information Technology Education in the country. If the group may recall, we developed a Practicum Handbook, together with the Council of Deans for Information Technology (CDITE), which was initiated by CHED. Our CHED-XI Supervisor, Dr. Casquejo requested me to present our output during the abovementioned planning/workshop session. 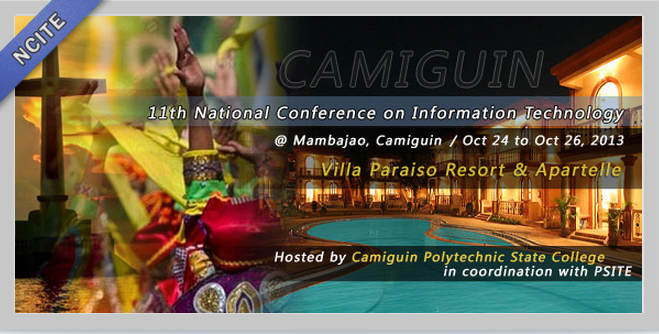 Hence, it would be an honor for PSITE XI to present its work in the National level.